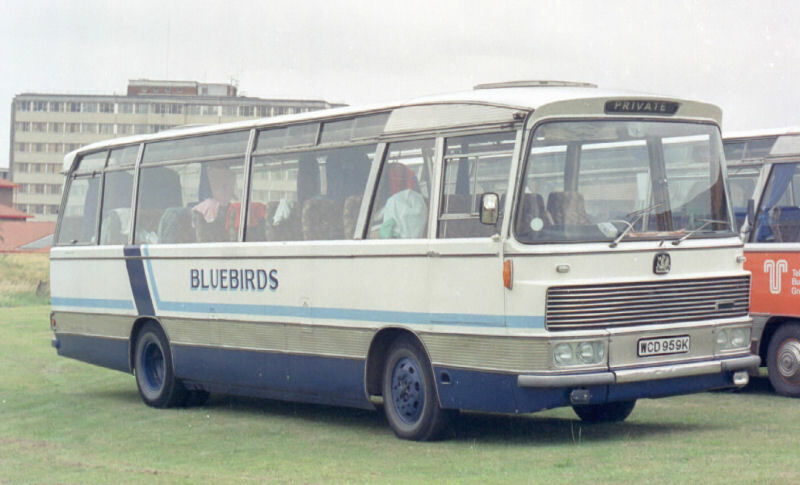 1989 (incidentally parked next to my coach). I had a dance troupe on board, and the carnival/competition was organised by Graham Shaw. Duple VICEROY – seen from 1987 to 1995.